Join top food writer Chris Nuttall-Smith for an obsessive, fascinating journey through the hidden stories of the things we eat. Each episode chows down on one food phenomenon, revealing the unexpected cultural ingredients. Part science, part business, part psychology -- always fresh and delicious. Prebiotic. Probiotic. These labels are popping up on all sorts of food products, but do they actually help your intestines do their thing? What are the invisible forces that determine what's in your drink? Can the Fridge Light team choose, once and for all, the greatest snack of all time? We find out at our first ever live show, recorded at the Hot Docs Podcast Festival. The untold inside story of Orbitz -- the weirdest drink of the 1990s, and maybe the single worst beverage launch of all time. Doomed to failure, or way ahead of its time? Lettuce: the invisible forces that turned rabbit food into the world’s first seasonless produce. Sauce: it’s identity in a bottle, with a side order of culture and commerce. One is moist and rich, the other drier and mild. But by the 1990s, boneless, skinless chicken breast was the preferred choice for North Americans. 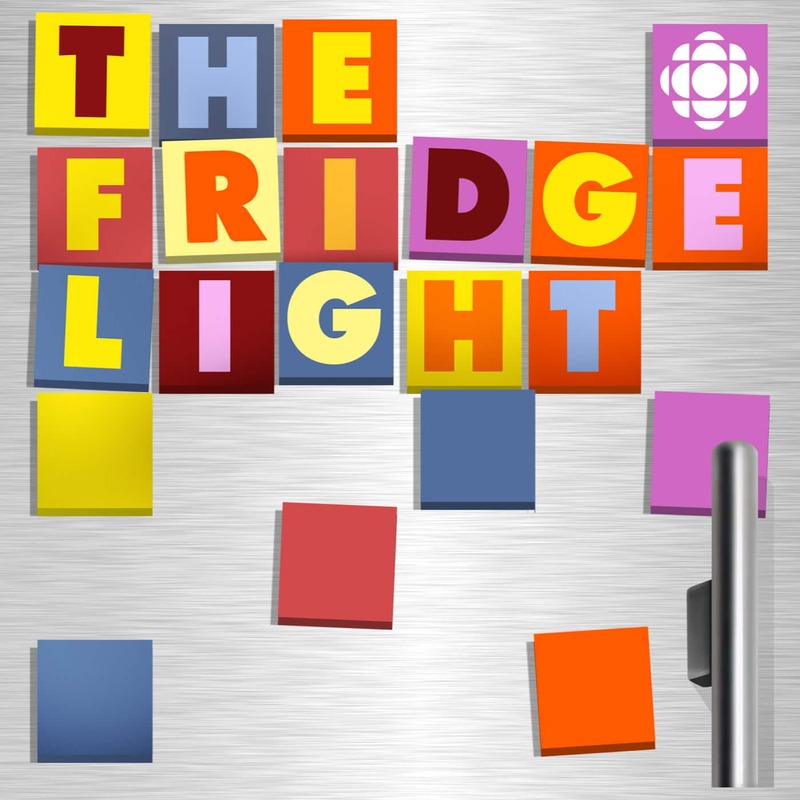 In its first episode, The Fridge Light looks into the popularity battle between dark meat and white meat. Food journalist Chris Nuttall-Smith is on an obsessive, fascinating quest to uncover the hidden stories of what we eat and drink coming this September 27.